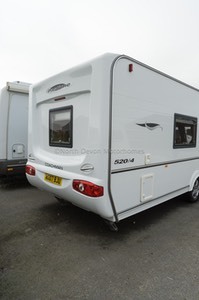 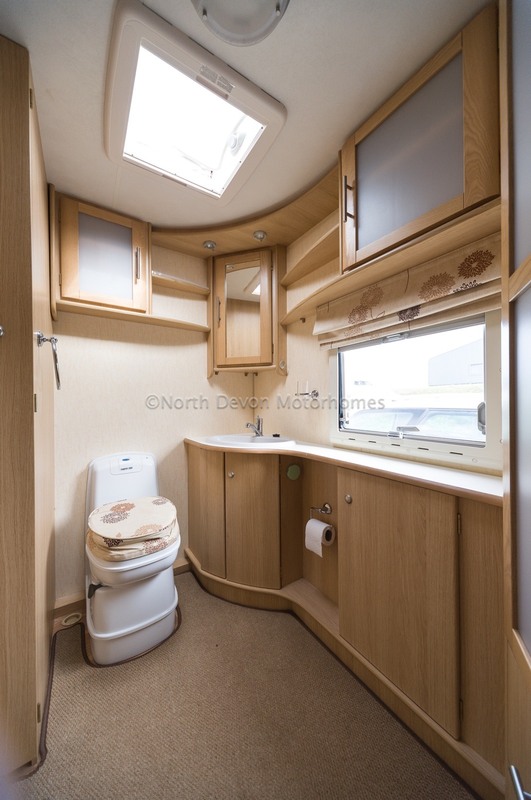 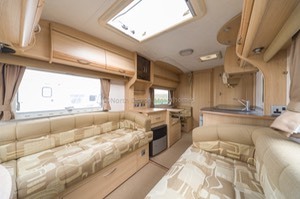 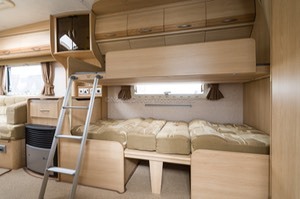 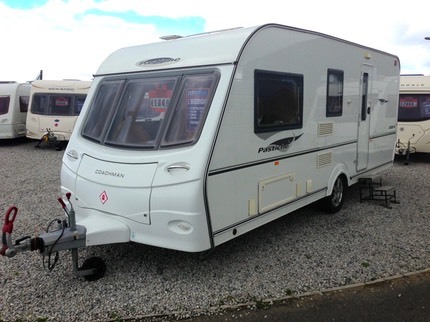 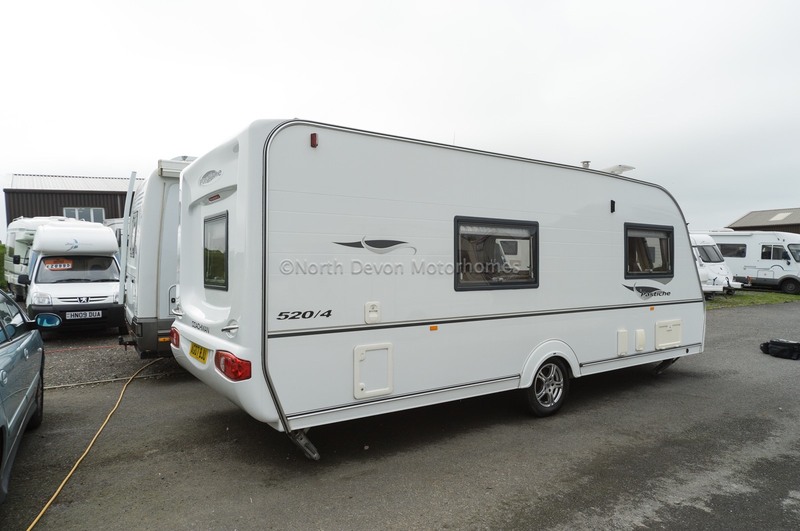 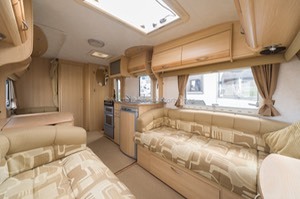 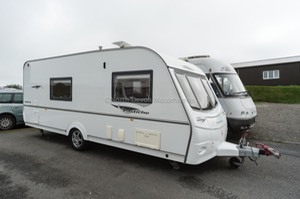 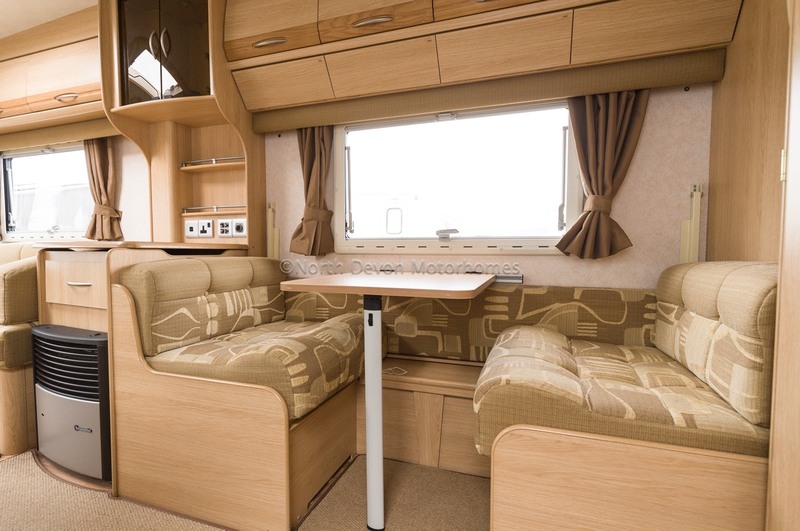 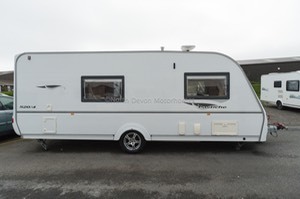 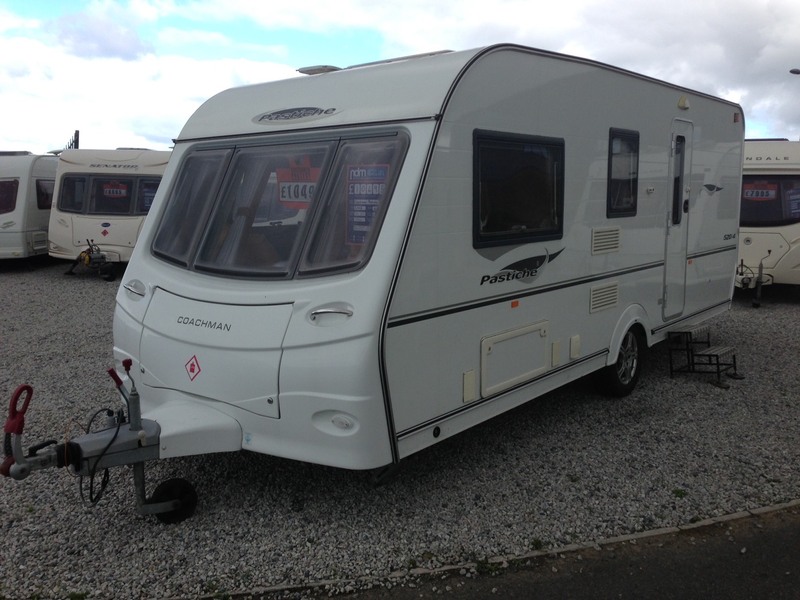 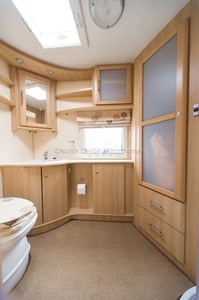 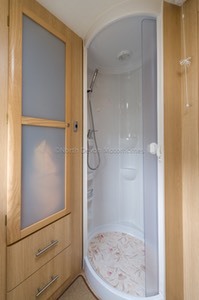 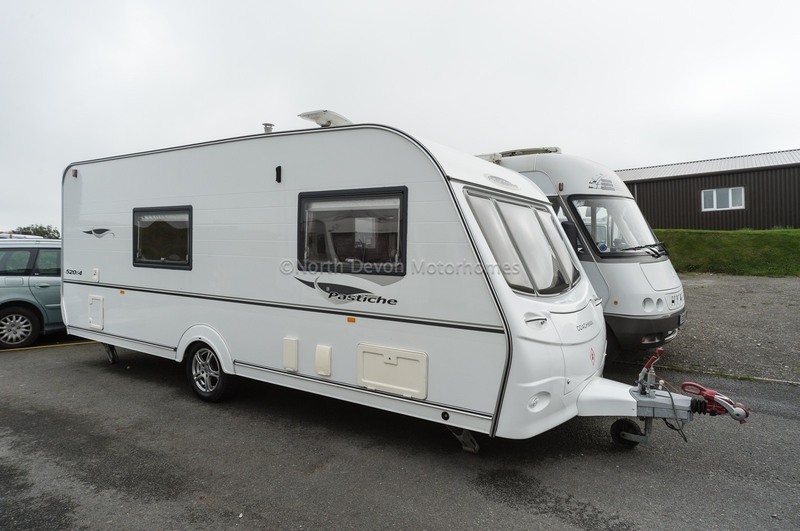 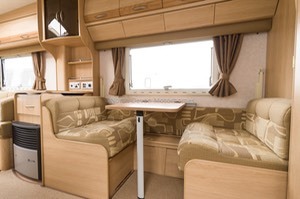 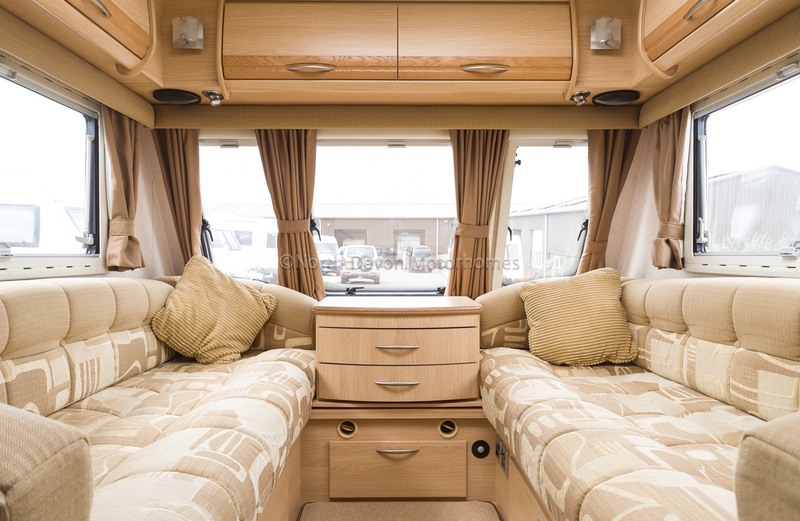 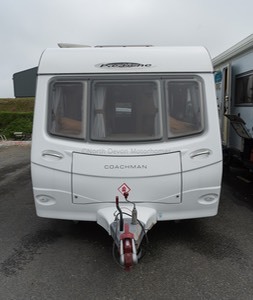 2008 Coachman Pastiche 520/4, End Washroom, 4 Berth, Touring Caravan. Amazing Condition, One Owner From New! 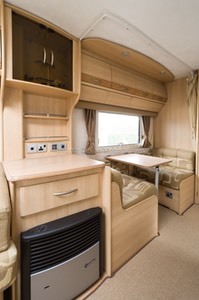 Front Lounge, Center Kitchen & Dinette, Rear Washroom. 2 Opposing bench seats, Tv station area, center cabinet / table unit, cocktail cabinet, stereo system, heki roof light. 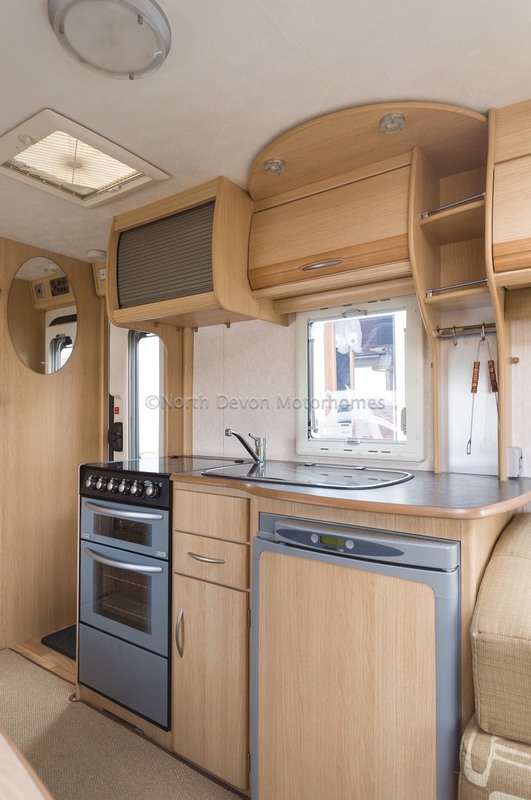 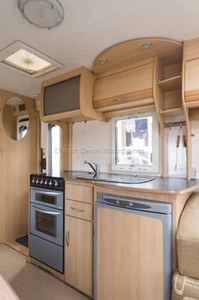 3 way fridge, sink and drainer, microwave oven, 4 gas burner hob, grill and oven, opposing dinette that converts into bunks, extractor fan skylight. 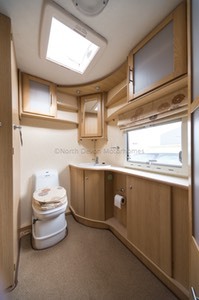 Cassette swivel toilet with electric flush, sink, vanity unit, mirrors, wardrobe, shower.